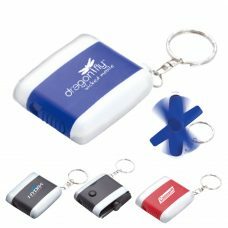 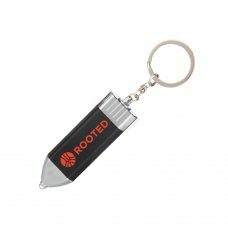 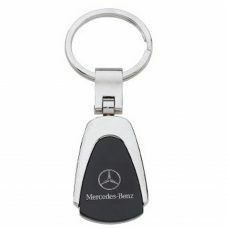 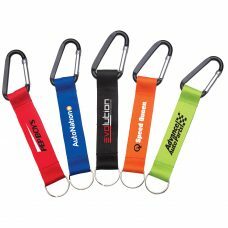 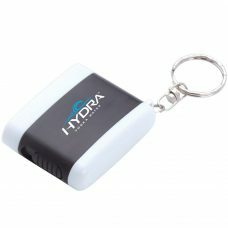 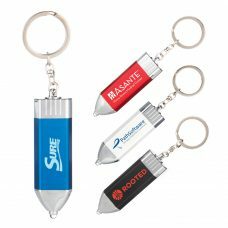 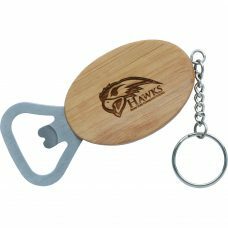 This leatherette keychain features a laser-able front showcasing your logo in a permanent and unique way! 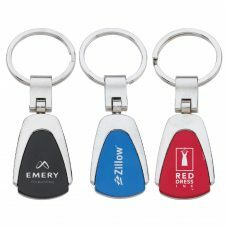 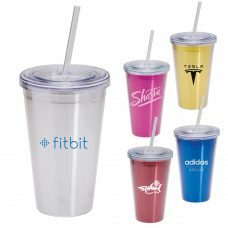 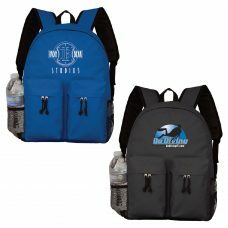 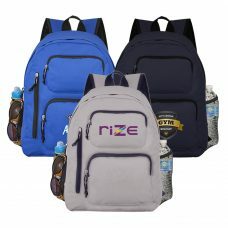 Laser colors – Black – silver imprint, Brown – black imprint, & Gray – black imprint. 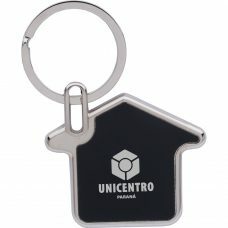 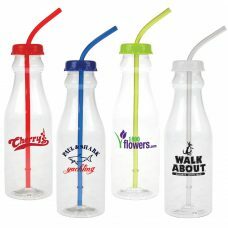 Carton Size (L x W x H): 20" x 12" x 8"